© Christopher LeBlanc. All rights reserved. Last minute decision to visit a spot I hadn’t been to in months. 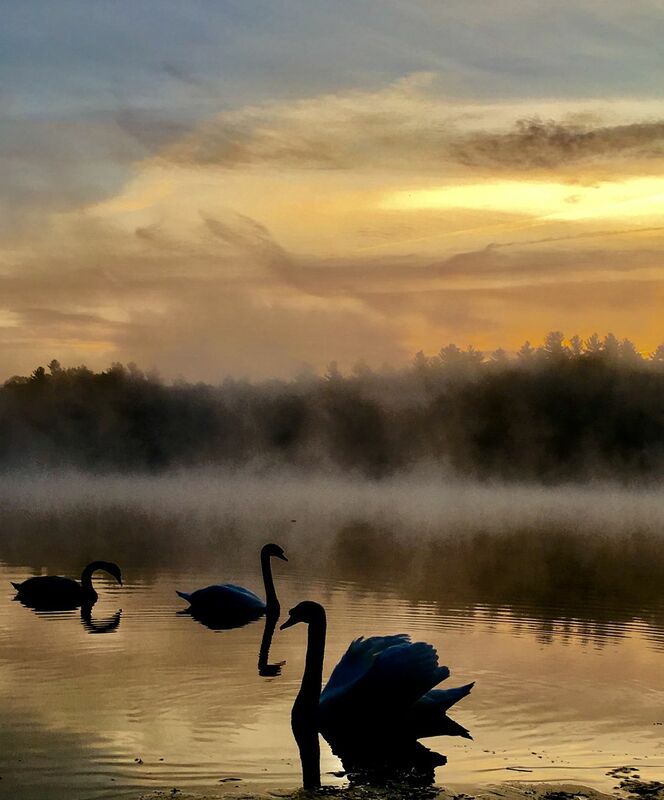 Sun was just rising and out of the morning mist, this wild swan family came to greet me! Date Uploaded: Nov. 1, 2017, 6:18 p.m.